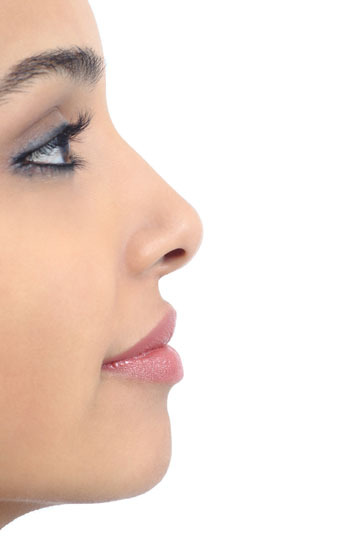 Rhinoplasty involves reshaping the nose. Rhinoplasty may be utilized in patients with an undesirable nose shape or a congenital birth defect, such as a cleft nose. It can also be used to reshape the nose following a nose injury. There are no comparable non-surgical or surgical alternatives to rhinoplasty. Rhinoplasty can be performed under local anesthesia. It can also be performed under general anesthesia, which means that the patient is asleep and completely unaware during the procedure. Possible risks following rhinoplasty include infection, bleeding, swelling, bruising, soreness, numbness and a negative reaction to the anesthesia that is used. 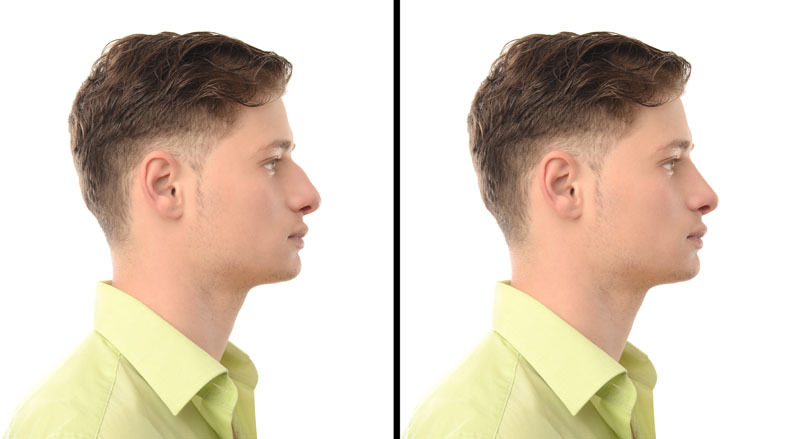 In some patients, the nose is temporarily asymmetrical. It is also possible for patients to have unbalanced nasal passages or to experience recurrent nosebleeds. The prognosis for a positive end result following rhinoplasty is very good. A small number of patients might need a revision surgery to further achieve their desired look. The total recovery time after rhinoplasty is three to six weeks.